Today, we are excited to share our tips and tricks series on how to migrate on-premises Hadoop infrastructure to Microsoft Azure HDInsight. Every day, thousands of customers run their mission-critical big data workloads on Azure HDInsight. 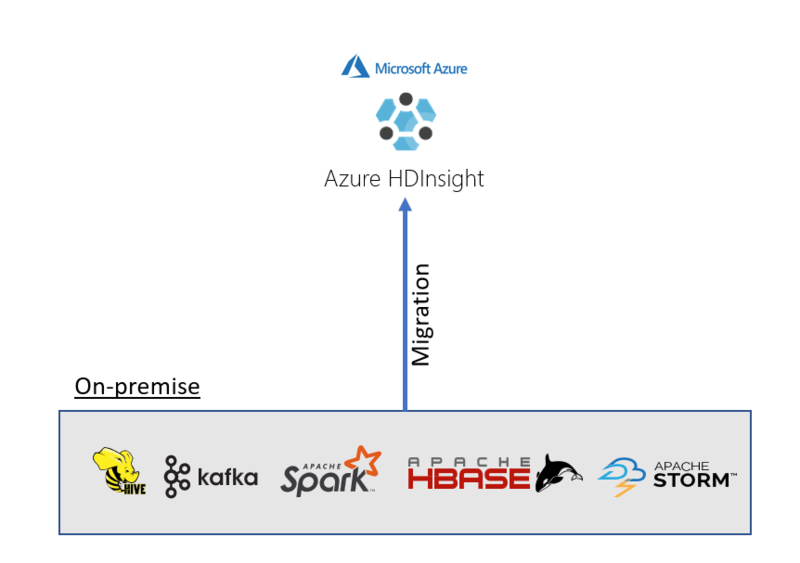 Many of our customers migrate workloads to HDInsight from on-premises due to its enterprise-grade capabilities and support for open source workloads such as Hive, Spark, Hadoop,  Kafka, HBase, Phoenix, Storm, and R.
This six-part guide takes you through the migration process and shows you not only how to move your Hadoop workloads to Azure HDInsight, but also shares best practices on how to optimize your architecture, infrastructure, storage, and more. This guide was written in collaboration with the Azure Customer Advisory team based on a wealth of experience from helping many customers with Hadoop migrations. Motivation and benefits covers the benefits of migrating on-premises Hadoop ecosystem components to HDInsight and how to plan for the migration. Architecture best practices provides best practices for the architecture of HDInsight systems and addresses different types of workloads. Infrastructure best practices goes into detailed recommendations for managing the infrastructure of HDInsight clusters. Storage best practices gives recommendations for data storage in HDInsight systems. Data migration best practices provides recommendations for data migration to HDInsight. Security and DevOps best practices gives recommendations for security and DevOps in HDInsight systems. Azure HDInsight is an easy, cost-effective, enterprise-grade service for open source analytics that enables customers to easily run popular open source frameworks including Apache Hadoop, Spark, Kafka, and others. The service is available in 27 public regions and Azure Government Clouds in the US and Germany. Azure HDInsight powers mission-critical applications in a wide variety of sectors and enables a wide range of use cases including ETL, streaming, and interactive querying. 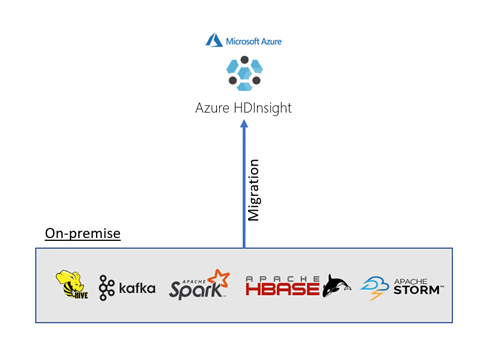 Learn more about Azure HDInsight. Open Source component guide on HDInsight. Ask HDInsight questions on MSDN forums. Ask HDInsight questions on StackOverflow.